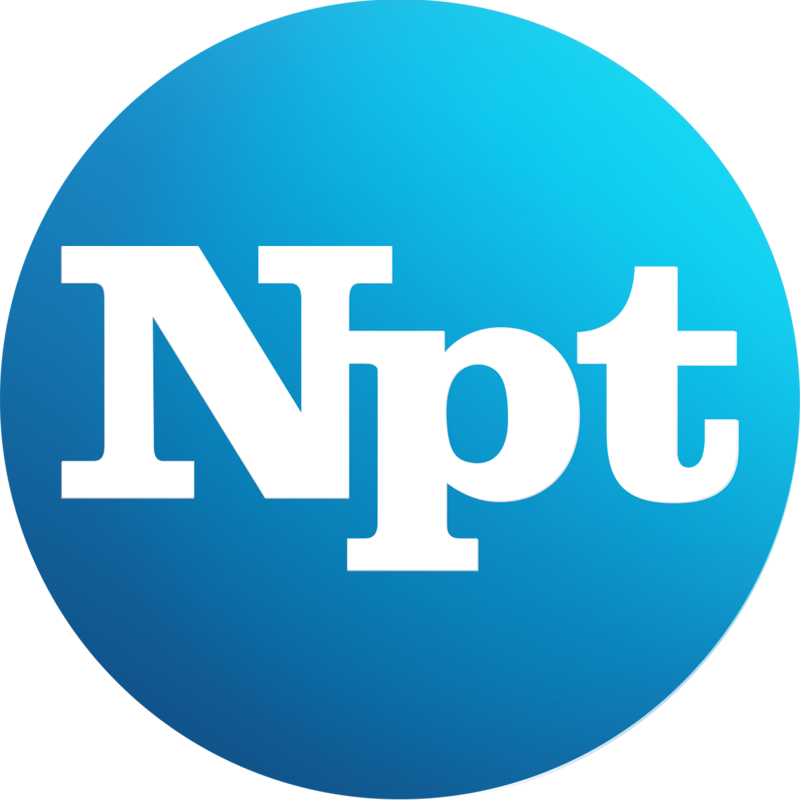 NPT's original documentary Music Row: Nashville's Most Famous Neighborhood. The story starts with the rise of the Grand Ole Opry and the opening of recording studios in the downtown area. Then, comes the influence of the records made in Owen and Harold Bradley’s Music Row studio and its Quonset hut counterpart. 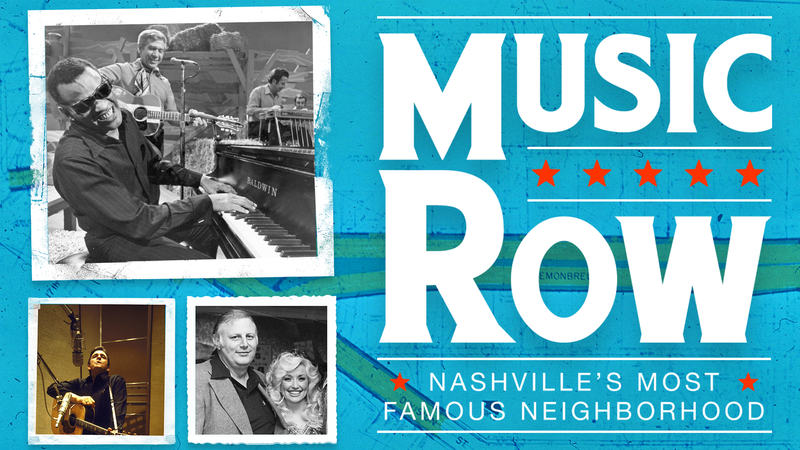 Next, the documentary looks at how Music Row developed into a complete neighborhood housing the full spectrum of the music industry, from session musicians and recording engineers to record labels and entertainment lawyers. Finally, Music Row: Nashville’s Most Famous Neighborhoodreflects on what Music Row means today in the changing music business. Singer-songwriter Pam Tillis narrates.